How Many Avengers Are In The CAPTAIN AMERICA: CIVIL WAR Trailer? | Warped Factor - Words in the Key of Geek. 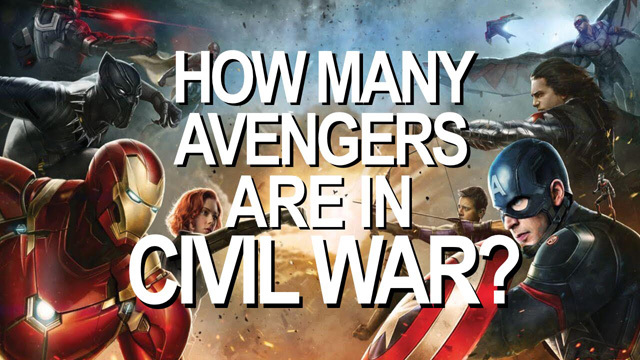 How Many Avengers Are In The CAPTAIN AMERICA: CIVIL WAR Trailer?